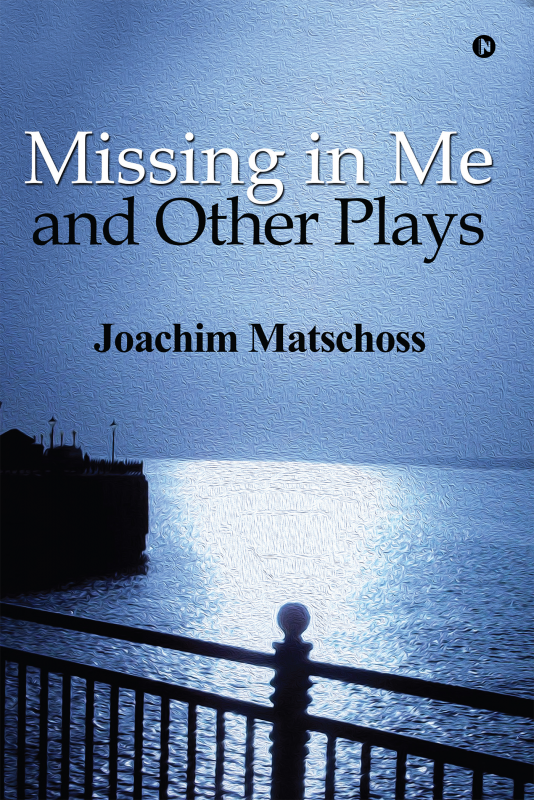 Joachim Matschoss is a highly professional and creative theatre practitioner, artist, writer and teacher. I have watched him work with students of mine and both they and I have found his work inspirational and challenging. Joachim is a theatre director with much finesse who creates student performances which focus on 'real' young people issues. Not only does he create these works but he inevitably takes them on intercontinental tours and thus touches many people of different cultures through his outstanding and exciting work. Joachim Matschoss is a talented and inspiring teacher and director of theatre, He is also an accomplished playwright and his work with young people through his work with his company BYTE is exemplary. He is passionate, dedicated and visionary. Joachim Matschoss is gifted in so many ways: as Theatre Arts teacher and workshop leader he is second to none. He has written about twenty plays, ten books of poetry, prose, essays and critiques. I have also had the pleasure of working with him stage productions and, here again, he is an inspiration. Joachim Matschoss was born in Germany and now lives in Melbourne/Australia. He is a playwright, poet and Theatre-maker. His Theatre Company, ‘Backyard Theatre Ensemble (BYTE)’ presents diverse pieces of theatre all across Melbourne/ Australia and internationally. Joachim has created theatre in Australia, New Zealand, United Kingdom, India, Uzbekistan, Malaysia, Indonesia, Hong Kong, Hungary, Taiwan, Switzerland and China. Joachim’s poetry is published in Australia, Germany, the United Kingdom and the USA. Joachim is fascinated by creating work from scratch, starting with a thought, image, or a piece of music. It is inevitable that a piece of theatre will grow, will happen. There is always a story to tell, to listen to. Joachim is less interested in seeing a piece of theatre grow like a flower, but more so like a weed, something raw, something with cracks, and something that is challenging both the performer and the audience member. Most recently Joachim has worked with street kids and underprivileged youth in Jakarta/Indonesia. He was involved in a performance project ‘Protect the persecuted’ in Geneva and a project about racial harmony in Germany. Joachim’s poetry is published in Australia, Germany, the United Kingdom and the USA. Joachim published a travel journal in Australia (Away with me) and a novel in the USA (Dead River Oaks). A book about theatre and travel (Rain Overnight) is about to be published in India.